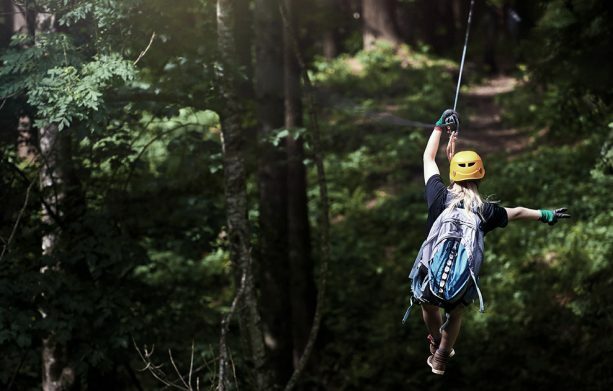 AVA Rafting & Zipline doesn’t want to leave anyone in the dark with what exactly our trips include – that’s why we’ve built lists for suggestions of what to bring on your adventure. We also will provide each guest with a splash jacket and wetsuit at no extra cost. 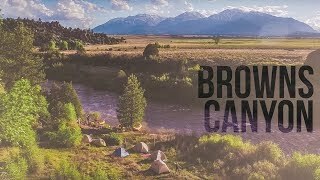 The majority of other rafting outfitters in the state charge up to an extra $20 a person for the amenities! 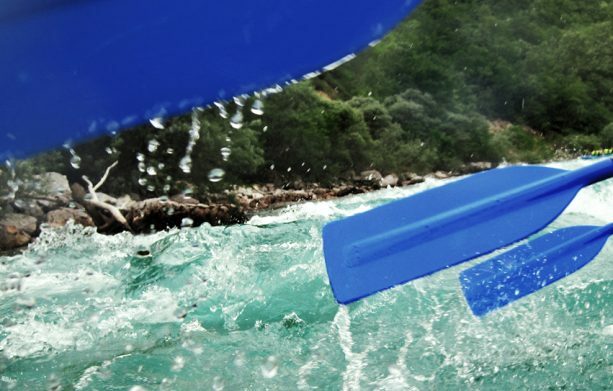 Hit the River and have a blast! 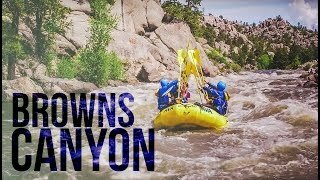 Excellent rafting trip - Brown's Canyon Express. The guides were excellent. Safety first, great training and preparation for all ages. The staff was fun and river was awesome. Beautiful experience. Hats off to Alex, our guide. She was terrific. 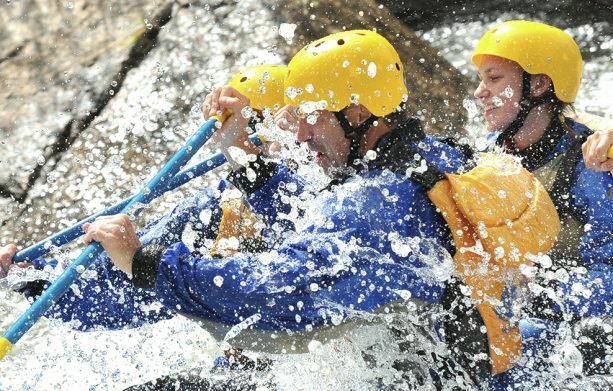 "My family had a great time"
My family had a great time white water rafting with AVA. Avery was a terrific guide and helped my kids feel like pros during the entire trip while keeping us safe and entertained. 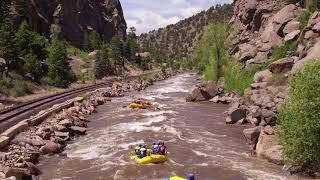 Awesome day spent on the Arkansas River rafting Class lll in Browns Canyon. It's a must for every family!! Ask for FISH! We had an Epic adventure!!!! 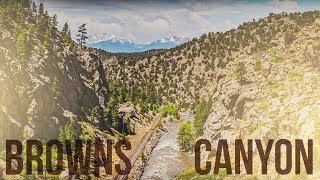 It was an absolute ball and we will be returning for more Colorado white water rafting adventures!